Showing results by narrator "Denis deBoisblanc"
What role do Aristotle's four transcendent virtues - truth, beauty, goodness, and unity - play in the workplace? 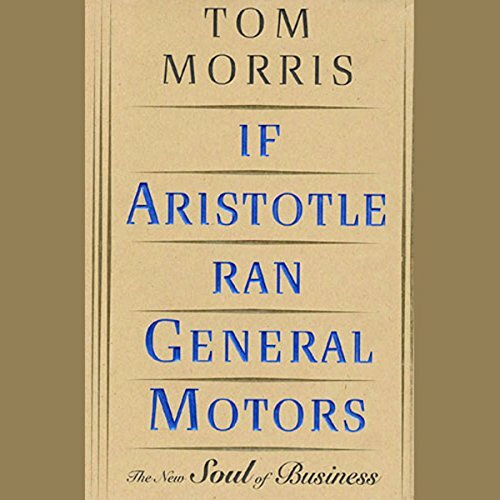 In this program, Tom Morris argues that Aristotle's virtues must be present in our modern business environment if real excellence is to flourish, and shows us how we can avert a spiritual crisis in our business lives by looking to the wisdom of the ancient philosophers. Science and religion have always been considered mutually exclusive concepts, but are they really? 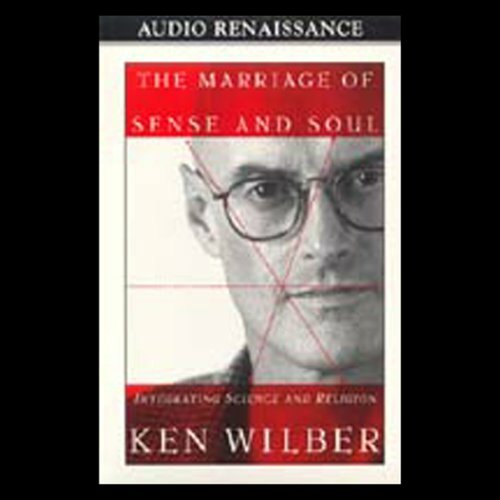 Philosopher Ken Wilber shows how we might begin to think about science and religion in ways that allow for their reconciliation, on terms acceptable to both camps. 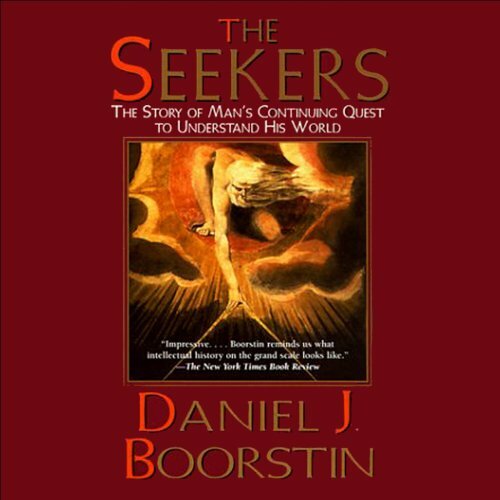 Daniel J. Boorstin, the bestselling and Pulitzer Prize-winning author of The Americans, introduces us to some of the great pioneering seekers whose faith and thought have for centuries led man's search for meaning. Moses sought truth in God above while Sophocles looked to reason. Thomas More and Machiavelli pursued truth through social change. And in the modern age, Marx and Einstein found meaning in the sciences. 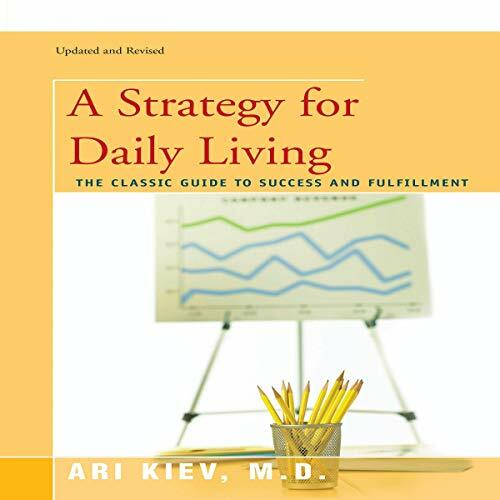 A Strategy for Daily Living has helped hundreds of thousands of people since its first publication more than 35 years ago. Providing a pragmatic compass for life, full of practical insights and inspirational perspectives, this audiobook will help you find the way to your spiritual and creative potential in the midst of crises, challenges, and pressures of daily life. It will help you to overcome adversity, maximize your performance, and tap into the power of your love to improve relationships at home, on the job, and in the world at large.